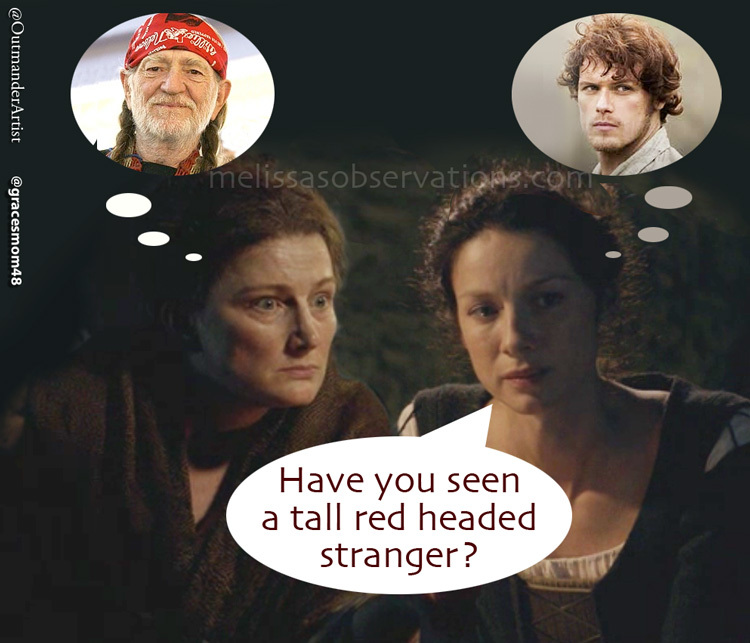 Claire Asks The Important Questions in Her Search to Find Jamie. Despite all the Condescension and Insults, I Still Won’t Watch ‘Wentworth’. The MacKenzie Bunch Theme Song Has Lyrics… Everybody Sing! Thanks for willie Nelson. A good laugh was just sooooo needed after all the dark and darker posts. Your observations are spot on and bring me lots of happiness.